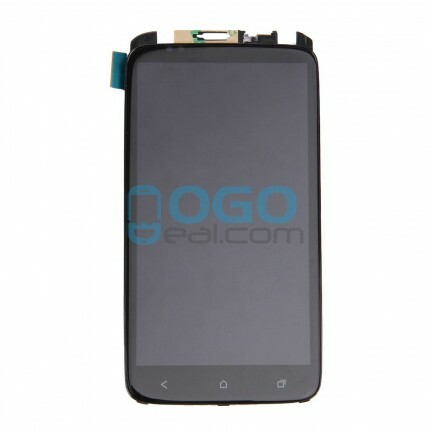 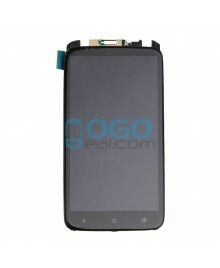 Ogodeal.com has everything you need to repair your HTC One X mobile phone.If your phone has image display issues, an unresponsive touch screen or physical cracks or scratches on the glass, this Assembly With Frame part might the one you need. 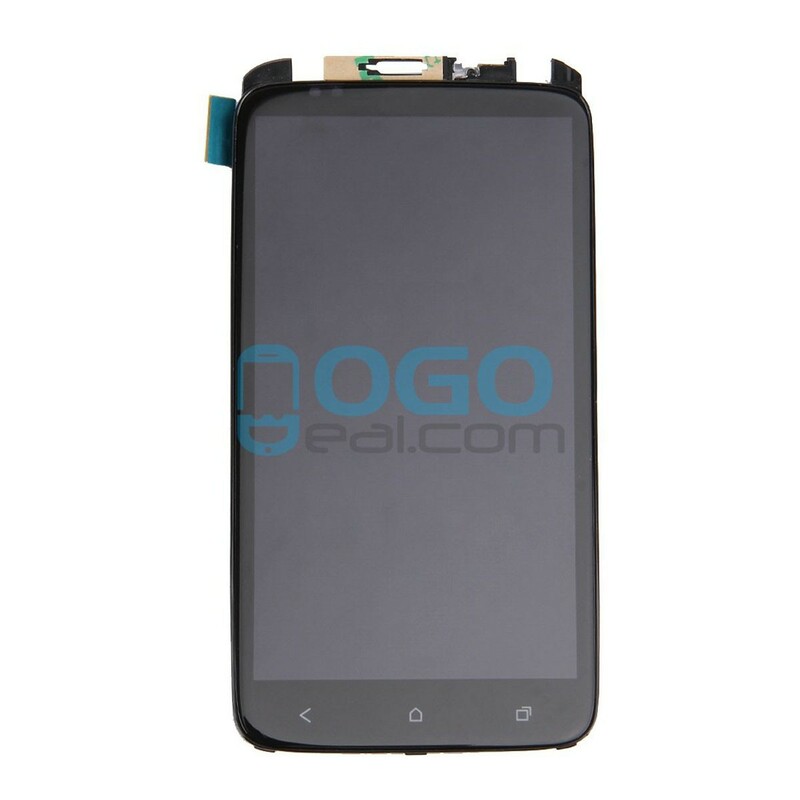 Perfect for replacing your old, damaged or non-working LCD screen and digitizer Assembly With Frame for HTC One X, it is with frame already, you can make your repair much more easier by using this part. 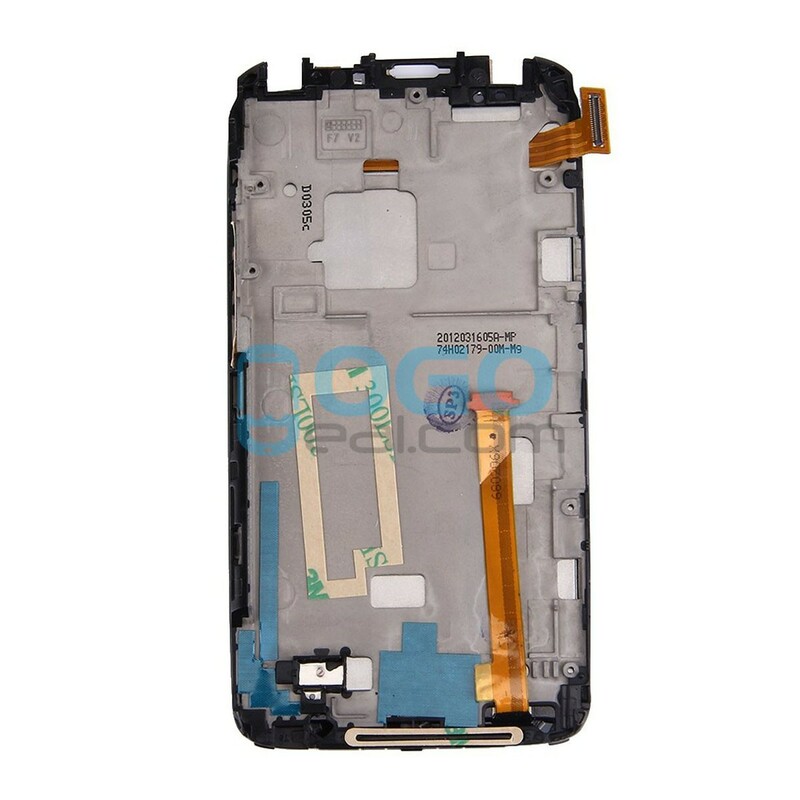 Professional HTC One X Parts wholsale factory supplier, ogodeal.com supply full range of HTC One X Smartphone replacement parts with highest quality and resonable price.